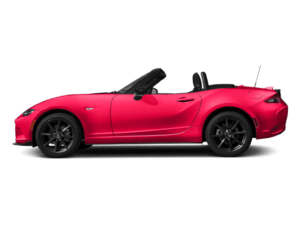 Mazda engineers designed your vehicle so that you could get a little more out of the traditional driving experience. 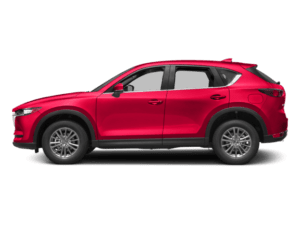 Mazda has consistently delivered premier vehicles with family-centered practicality. 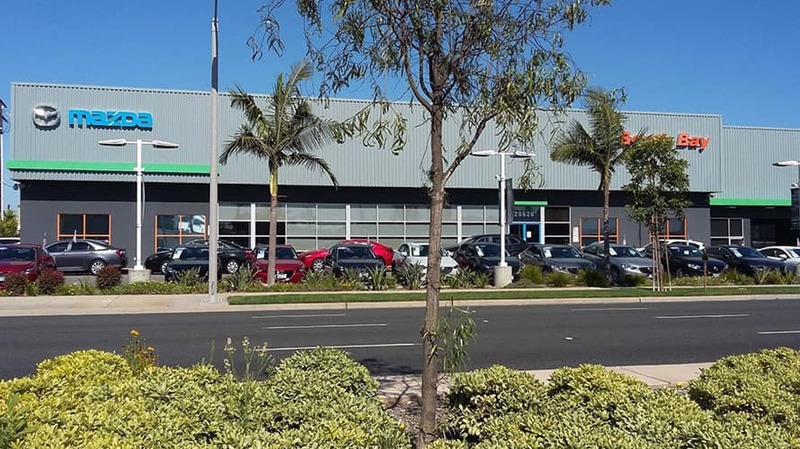 To maximize customer service, South Bay Mazda has designed an award-winning service department ready to restore your premier vehicle to its factory specifications. 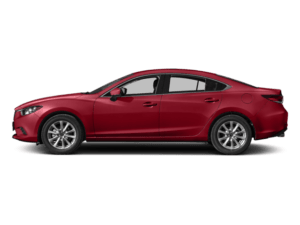 South Bay Mazda offers Mazda maintenance service and repairs so that you always have access to the area’s best-certified technicians, latest technological innovations, and precision analysis instruments to service your vehicle the best. 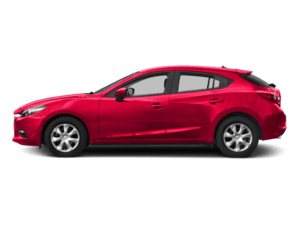 By bringing your Mazda to South Bay Mazda for all of your maintenance service and repair needs, you can rest assured that your driving experience will continue to be world-class. 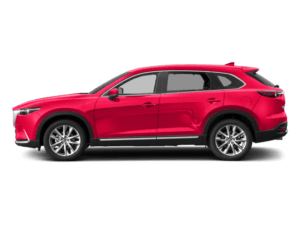 Please use the buttons below to schedule service at our dealership or contact our Service Department. 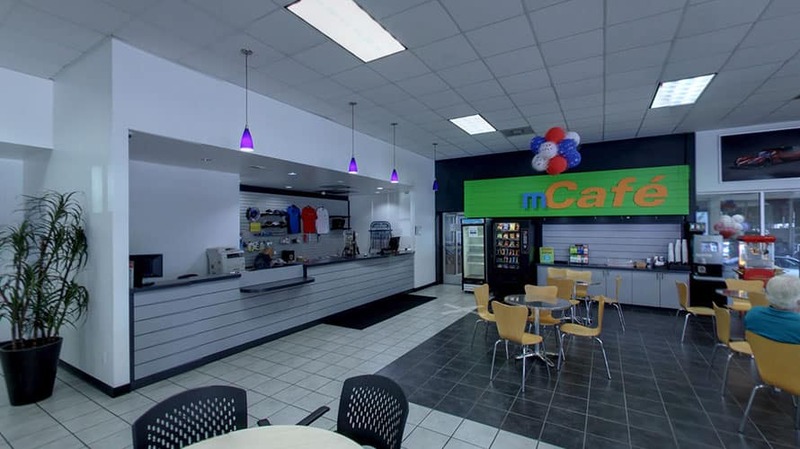 You can also call us at (310) 974-8177. 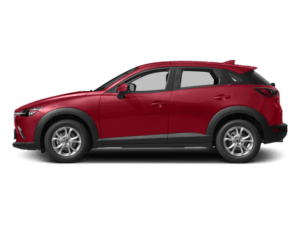 Don’t wait around for service for your premier Mazda vehicle when South Bay Mazda has a robust Mazda Service Department. 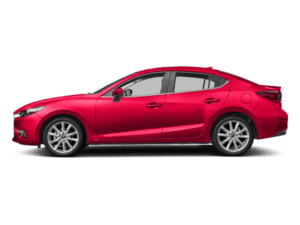 South Bay Mazda is a 2018 Mazda Gold Cup Certified Dealer. 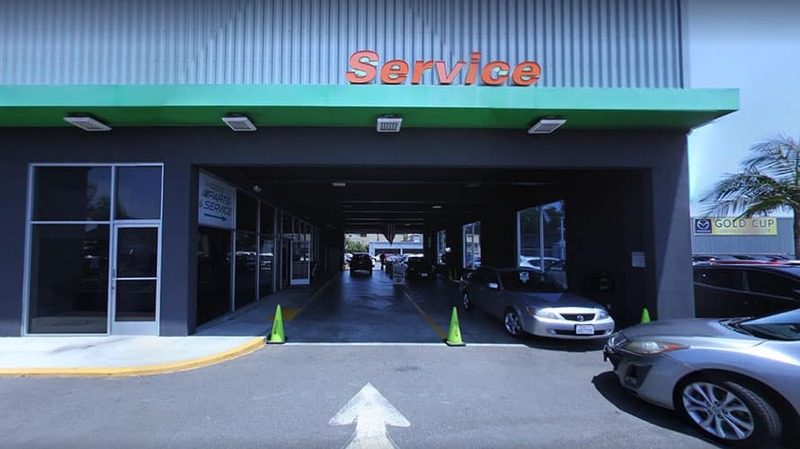 We are always ready to take care of your vehicle as quickly and conveniently as possible. 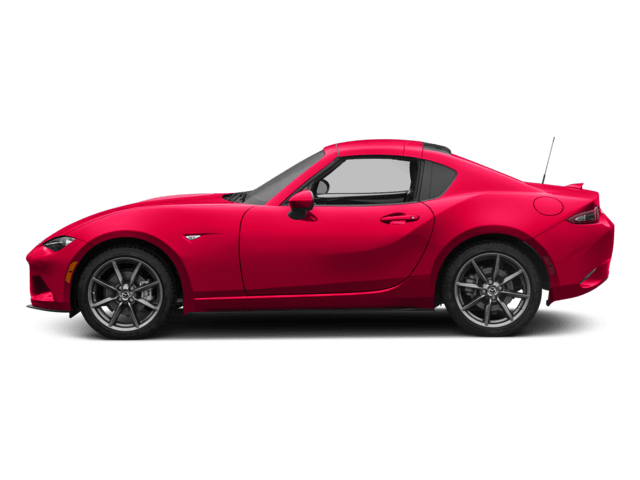 If you need any kind of Mazda maintenance or repairs, schedule an appointment today to bring your vehicle to the Mazda Service Department. 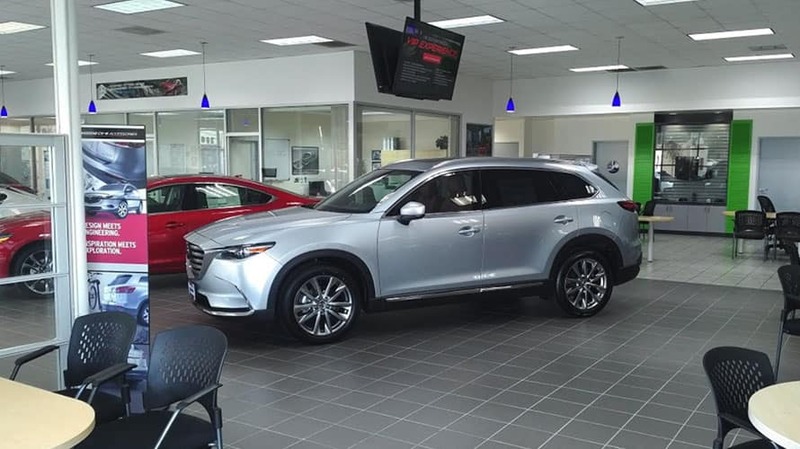 We have a team of certified technicians ready to provide you with any level of maintenance or repair services.